At a nursery school where children are learning Swahili, the head teacher has been honoured for her pioneering work with minority communities. 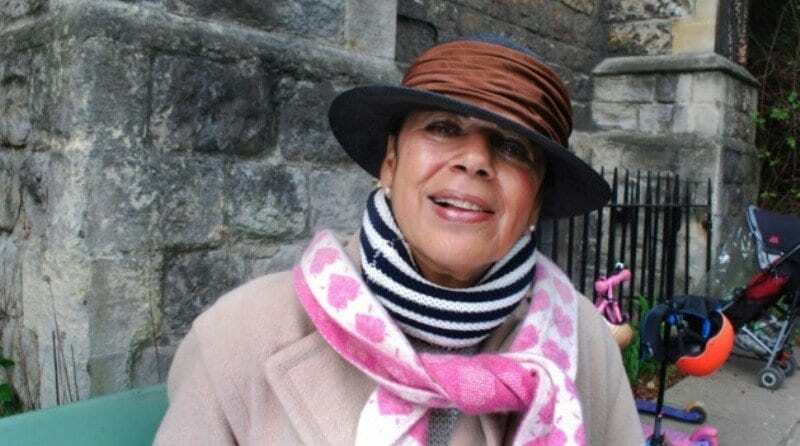 Sheema Parsons won the British Community Honours Awards for improving the welfare and the inclusion of minority communities within wider society as head teacher of St Mark’s Square Nursery School, in Primrose Hill. Dr Parsons will pick up her gong at a lavish awards dinner at the House of Lords in October. With a unique approach to learning, pupils at the St Mark’s Square Nursery School pupils can go on trips to the opera and art galleries, learn yoga and martial arts and speak French and Swahili. With most able to read and write by the time they leave for primary school. Dr Parson was also awarded an OBE for her services to education last year.